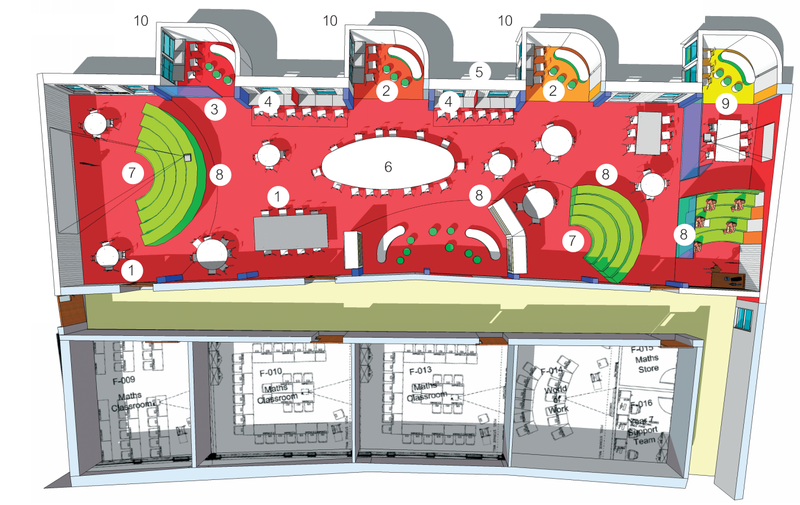 MACH Acoustics is distinctive in our constructive design approach to open plan learning and educational building design. We work closely with the client from an early stage to ensure we are optimising the space with an accurate understanding of the end user needs. Furniture layouts can then be altered and the areas of treatment moved to optimise the space acoustically to ensure every aspect of the design of the space is working in unison to optimise the acoustic conditions. Auralisations are also often produced. This is a powerful tool that enables MACH to fully communicate to the client what the space will sound like and to compare the effects of different proposals. 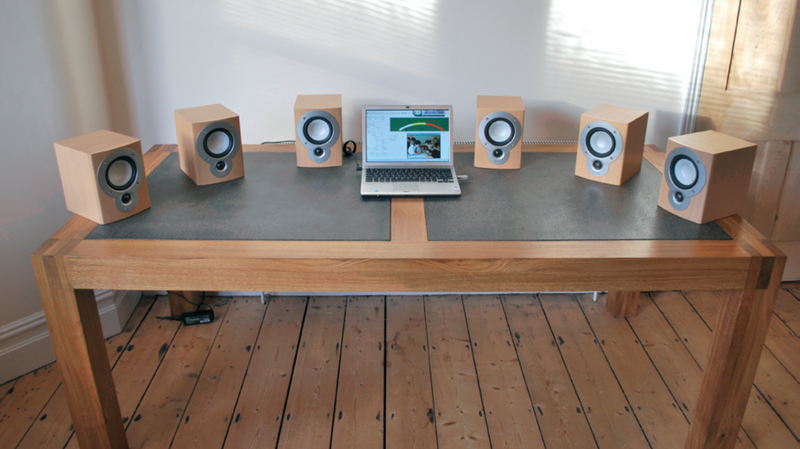 This ensures that MACH Acoustics proposed targets meet the client’s expectations. 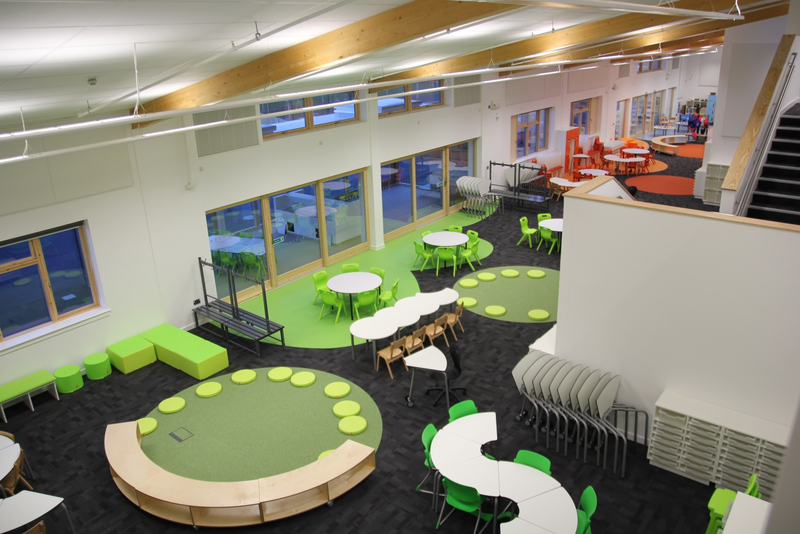 MACH Acoustics have visited several completed projects to gain a deeper understanding of what the end users feel works well and what needs more work to ensure we are constantly improving our approach with open plan design in educational buildings. This results in truly flexible, amazing, learning spaces that meet the client’s expectations.